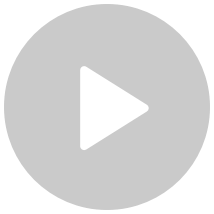 Changba is a free social karaoke mobile app. The app has built-in reverb and echo effects that can enhance the user's voice. In addition to providing accompaniment, it also provides the corresponding lyrics. The lyrics are synced to the songs, giving it the same precision as a karaoke bar. The Changba app was officially released on the App Store on May 31, 2012. Within five days of its release, it ranked first in overall rankings and remained in the top 5 for free apps for three consecutive months. Currently, Changba has over 340 million users, including 6.5 million daily active users. Initially, Changba's architecture was based on its own server room. Therefore, it could not make use of third-party elastic computing services. However, Alibaba Cloud's storage reliability was then considered for Changba's architecture, and soon it become an alternative to Changba's own storage solution. Currently, Changba has stored a massive amount of data on OSS. This prevents a machine room SPOF from threatening Changba's service reliability. In addition, it also ensures the speed of back-to-source requests on Alibaba Cloud CDN. If not for OSS, Changba would need to spend a lot of effort to develop its own storage system and would consume a massive amount of back-to-source bandwidth. Moreover, Alibaba Cloud CDN can ensure that user access speeds does not slow in the slightest, even during the highest Internet bandwidth usage periods, such as 11/11 in China. Changba has grown with Alibaba Cloud over 3 years and has seen Alibaba Cloud change from quality to service excellence. It has also participated in this process through user feedback, testing, and other methods. Changba is a popular mobile app. Each day, millions of active users initiate massive numbers of requests for audio, video, and image resources. Therefore, Changba has huge requirements for storage and CDN. 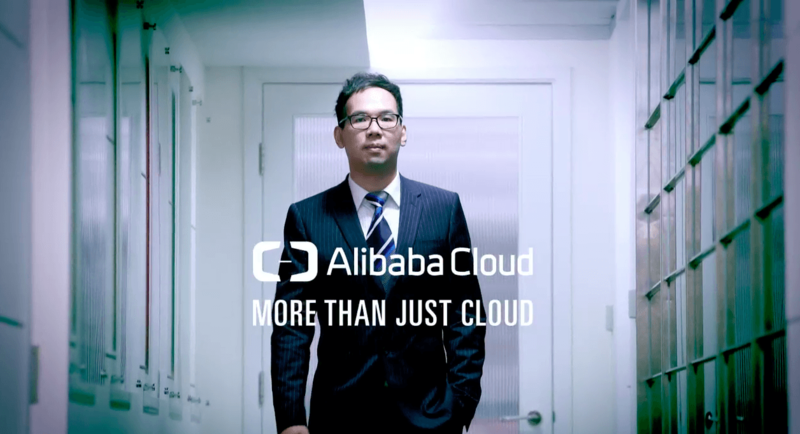 Alibaba Cloud's OSS is quick, convenient, reliable, and secure. The management and query functions are powerful and tech support responds quickly. Its seamless connectivity with CDN lays the foundation for CDN's outstanding performance. This ensures quick and reliable access to Changba’s data. Changba is also trying Alibaba Cloud ECS. Its reliability and network performance are extremely satisfactory. It is closely linked with OSS, CDN, and other services, making it very convenient. Configurations take effect in a short time and it provides safeguards to simplify the company's IT environment and reduce IT spending. Alibaba Cloud ensures the speed of back-to-source requests on CDN. Changba would not need to develop its own storage system or consume a massive amount of back-to-source bandwidth.